Pizza chain Domino's is currently trialing a vegan pizza in select stores across the UK. The 'Vegan Supreme' - which is topped with vegan cheese, Domino's tomato sauce, green and red peppers, mushrooms, red onions, sweetcorn and tomato - is the first vegan-friendly pizza the company has offered in the UK. The pizza - if available in your area - can be found on the Domino's app. The trial follows the successful launch of vegan cheese in Domino's Australia, New Zealand, and Belgium among others. 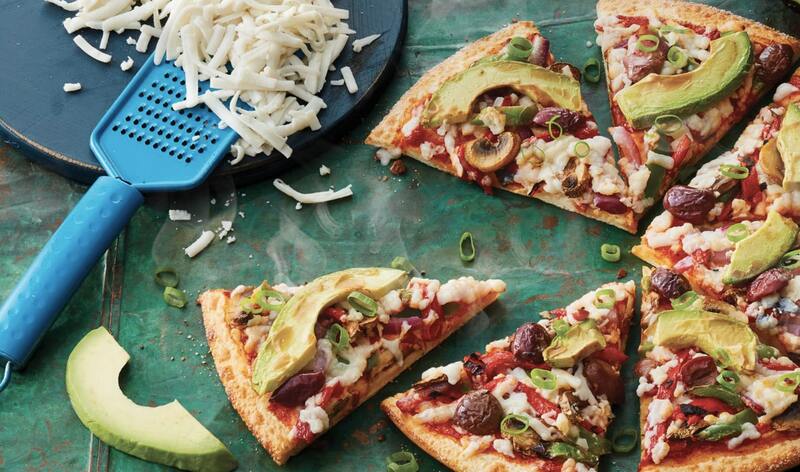 A Domino's spokesperson told Plant Based News: "We want as many people as possible to enjoy the great taste of Domino's and the appetite for us to offer a vegan pizza has continued to grow. "We're delighted to say we've developed the Vegan Supreme in response to this, which we think will hit the spot. "The 'vegendary' pizza is in trial across a few stores in September to help us get as much feedback on the product as possible." The company is not yet able to confirm if/when the product will roll out.